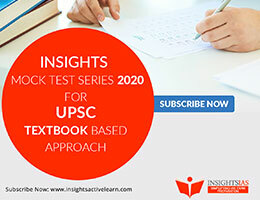 This is a free seminar conducted online by McGraw Hill Education India and Insights IAS, exclusively for UPSC aspirants. We recommend students to attend this free webinar and make the most out of it. The duration of the webinar will be 60 minutes. Start Date: Thursday 10 May 2018. Start Time: 11:00 AM IST. Topic: ‘Dynamisms of Science & Technology and Environmental Ecology with Modern Perspective’. How to connect basic topic with applied and current affairs smartly ? Dr. Ravi P. Agrahari, a Ph.D. from IIT, Delhi, is a recipient of Junior Research Fellowship and Senior Research Fellowship from CSIR, Government of India. He has been working as a research scientist in IIT, Delhi since 2015. Mr. Agrahari also works as an independent consultant in the fields of environment, renewable and sustainable energy and biogas issues at the Bag Energy Research Society, Varanasi. He is an energy expert and has published various papers in many reputed international journals. He has attended many international conferences in Sweden and France. 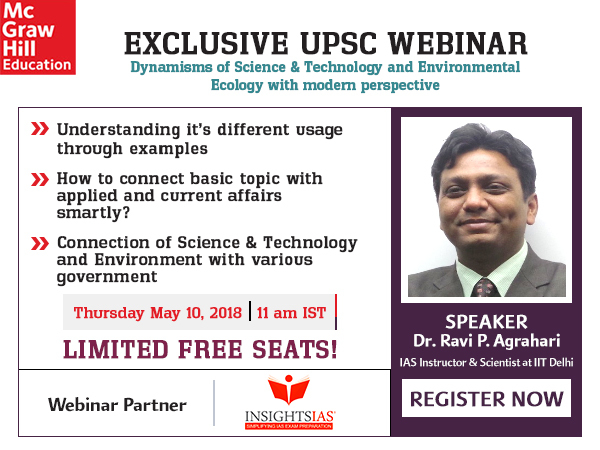 Dr. Agrahari is well-known for his expertise in “Environmental Sciences” and “Science and Technology” and has authored several books on the same for UPSC examination. 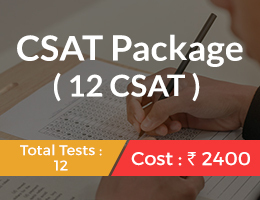 He has been teaching UPSC and CSIR/UGC-NET/GATE aspirants for more than 17 years. 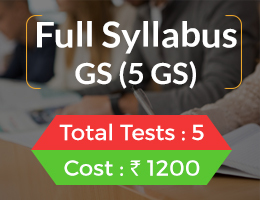 During his 17 years long teaching experience, he has taught in more than 50 reputed coaching institutes for Civil Services Examinations in more than 15 states in India. Dr. Agrahari is also associated with various NGOs and Civil Societies for the welfare of weaker section and minority students. He is also popular among students with his GS-III module. 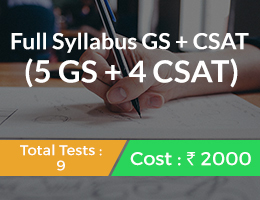 Today, Insights has redefined the way preparation is done in a UPSC civil service exam. 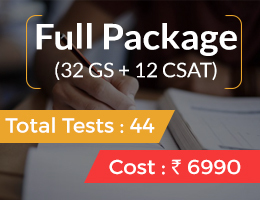 It simplified preparation strategy to crack ‘mother of all exams’. Insightsonindia website is the most visited website by IAS aspirants in India. 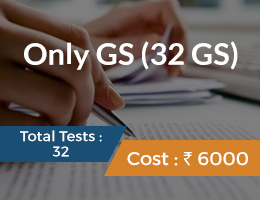 Insights has made sure that quality guidance is available free of cost to every aspirant in the country. 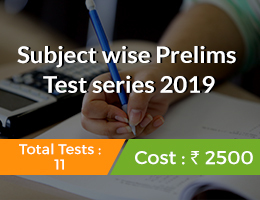 Insights Prelims test series is cheaper yet the quality provided is of the highest one, as acknowledged by lakhs of students across India. McGraw Hill Education India offers a comprehensive range of educational content and digital tools, empowering and preparing professionals and students of all ages to connect, learn and succeed in the global economy. The company began operating in India in 1970. The website is www.mheducation.co.in. McGraw-Hill Education is a learning science company that delivers personalized learning experiences that help students, parents, educators and professionals drive results. McGraw-Hill Education has offices across North America, India, China, Europe, the Middle East and South America and makes its learning solutions available in nearly 60 languages. The website is www.mheducation.com. Ravi. P .Agrahari has written a book titled ‘ Science & Technology for Civil Services Examinations’ which covers basic concepts of S&T in India, Energy, Space Technology, Communication and Information Technology, Defence Technology, BioTechnology etc. The book also comprehensively covers recent developments in these fields which are relevant from UPSC Exam Perspective.